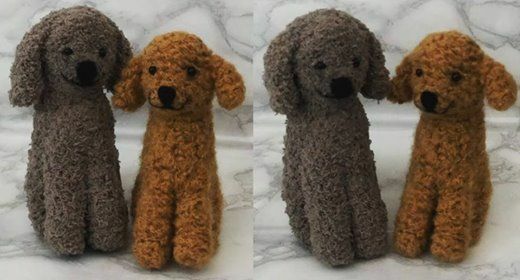 Join me for this needle felting workshop to make one of these cute little poodles. 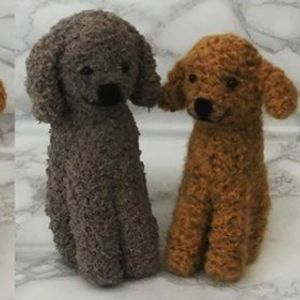 By joining together wool fibres, we can create a range of felted models and decoration. 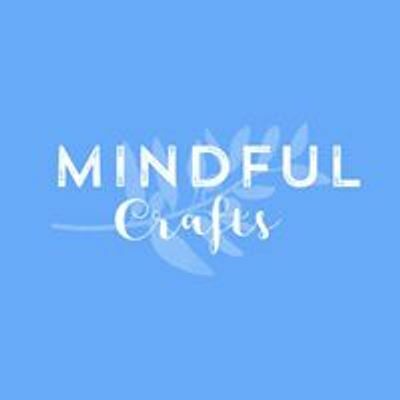 This workshop is suitable for beginners and no previous experience is required. All materials and guidance are included. Booking is essential and limited so, please ensure you book early to avoid disappointment. This activity is suitable for ages 10+ due to the use of a sharp felting needle.